Dover Shores community is located in Newport Beach, California. 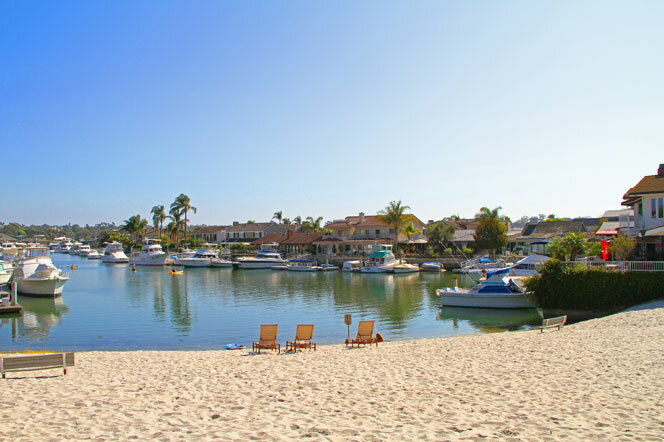 Dover Shores homes typically offer some of the best locations in the West Bay area of Newport Beach. Dover Shores community is one of the most commonly requested areas in the West Bay area due to it's panoramic views of the Back Bay. Dover Shores provides private access to three beaches with plenty of outdoor activities including volleyball, basketball and outdoor barbecue area. Living here is a true lifestyle choice for those wanting to enjoy the many outdoor events that Newport Beach has to offer. Select Dover Shores will offer bay front and bay front views. For more information about Dover Shores homes for sale please contact us today at 949-444-1901. 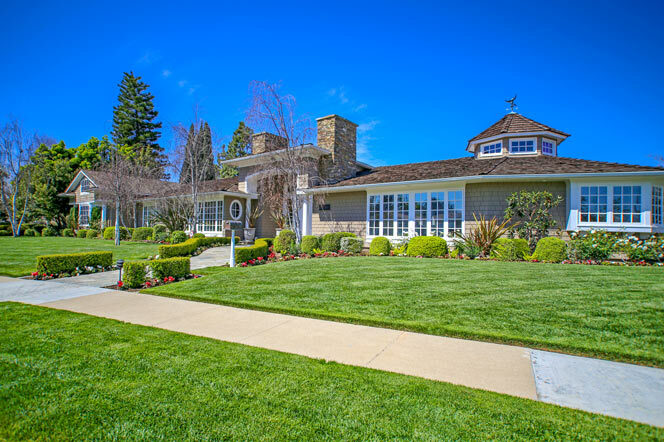 We specialize in the Dover Shores community and Newport Beach Real Estate. The Dover Shores community is among the top 10 neighborhoods in Newport Beach due to it's large scale homes and close proximity to the water. This is a tight knit community with a local association that charges approximately $860.00 a month. Many of the homes located here are on over 10,000 square foot lots and come with private pool and spa. From this location it's an easy walk to Mariner's Elementary School and many of the great restaurants in Newport Beach.